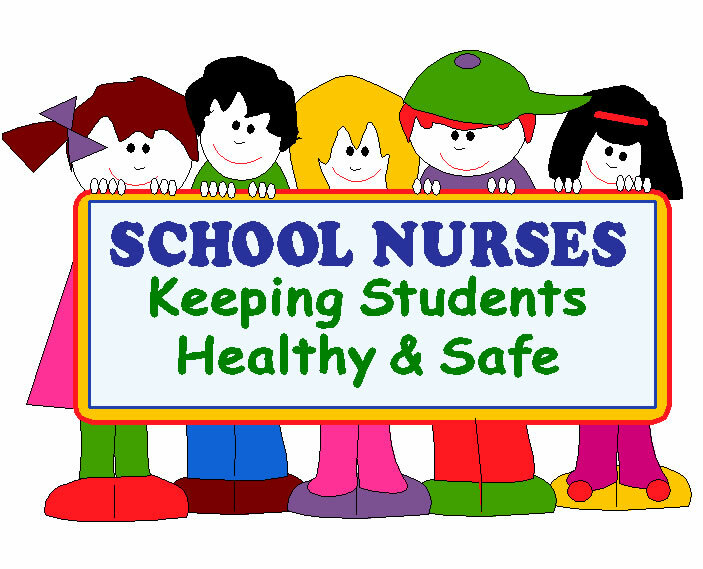 The purpose of the Kentucky School Nurses Association (KSNA) is: to foster high standards of school nursing practice; to promote the professional advancement of school nurses; and to promote the welfare of school nurses with the aim that all students may receive better health care. The functions of the KSNA are: to develop a code of ethical conduct for school nurses; to represent school nurses and to serve as their representative with allied professional groups, and with governments, communities, and with the public; and to provide for the continuing professional development of school nurses. Read more in the By-Laws of the KSNA.